Southern Illinois University Edwardsville’s radio station, in operation since 1970, has rebranded itself, revamped and expanded its format, and is working to become a self-sufficient piece of the University. 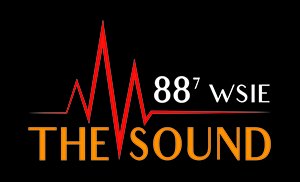 Formerly known as WSIE 88.7, the station is now called The Sound and features not only jazz tunes, but also blues and R&B. In an article posted Sunday, Aug. 7, Elizabeth Donald with the Belleville News-Democrat detailed the station’s push to thrive amidst budget constraints.